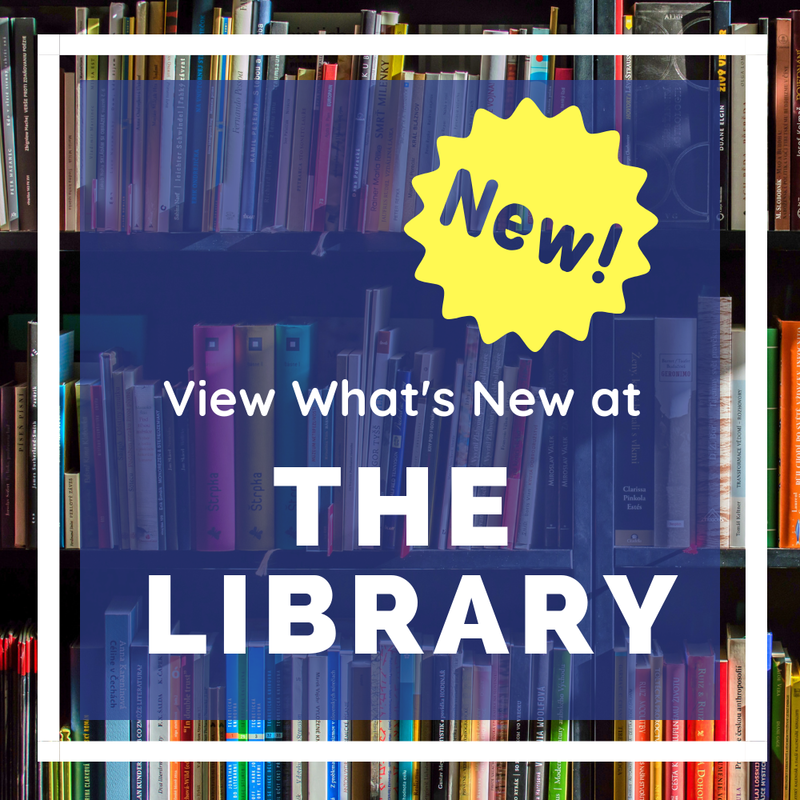 Announcements of cultural events, civic programs, and other items of general public interest may be displayed at the discretion of and with the permission of the library staff. No material which solicits votes, donations or purchases of any kind may be placed on the library property. An exception is made for donations to benefit the library. No petitions of any kind will be allowed on the premises. Displays of artwork are welcomed at the library at the discretion of the librarian. Artists loaning pieces must sign a waiver exempting the library from loss of or damage to the material.